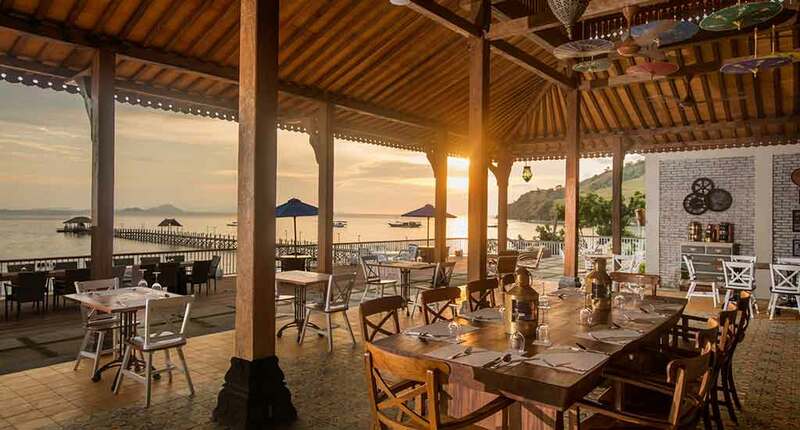 Plataran Komodo Beach Resort is located close to the magnificent Komodo National Park, Indonesia, on the island of Flores. It is situated in the heart of nature. You will hear about this place being a “true tropical paradise”. 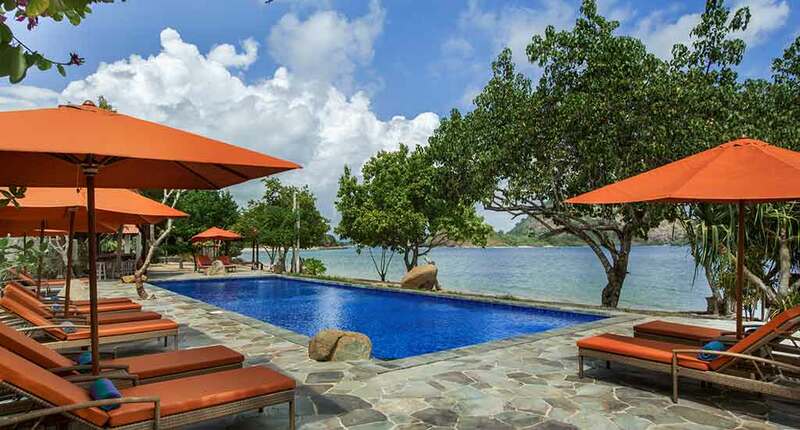 There are only 22 minutes that separate the resort from the Bandara Komodo International Airport. 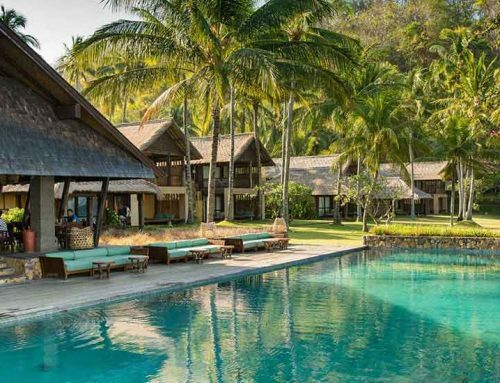 The resort provides six types of villas. 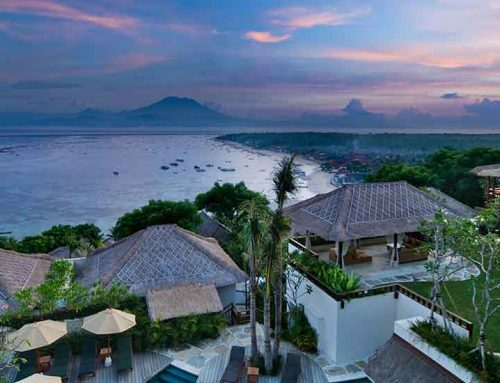 Deluxe Beach Front Villa is one of them and it lets you admire in peace the ocean from your own veranda. Or, maybe you love the tropical gardens. 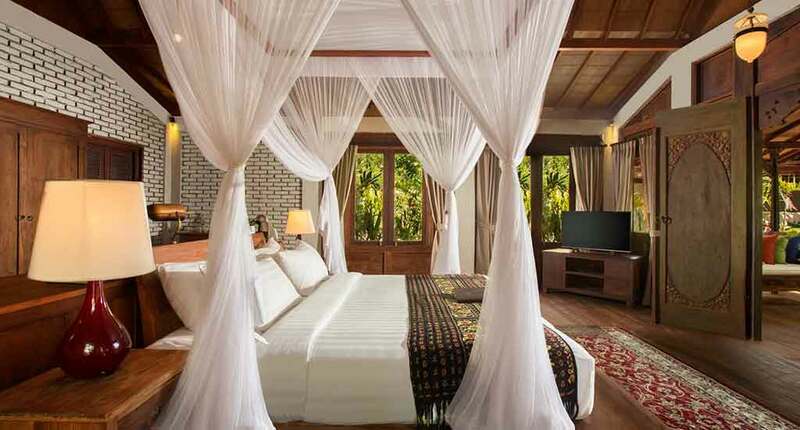 If so, you should stay overnight in the Executive Ocean front Villa – a large one-bedroom room connected with the nature and with the ocean. 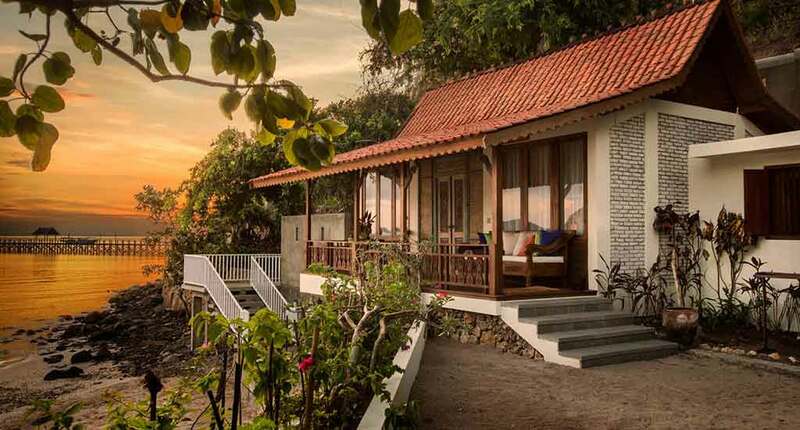 Just two steps away from the ocean you will find the Limasan Beach Front Villas – a luxury two-bedroom room perfect for a big family or a group of friends. 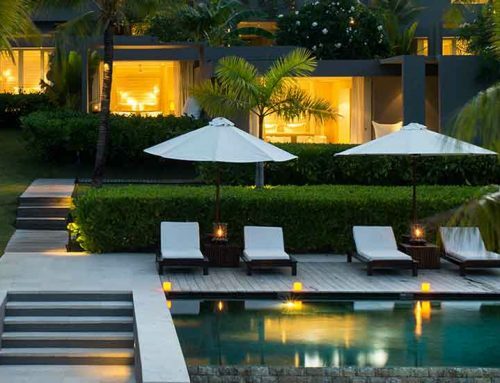 For higher levels of luxury, you can opt to choose between Grand Pool Villa and Duplex Pool Villa. These two have private swimming pools, verandah, private gardens, terraces and sundecks. In terms of culinary you can choose between three restaurants. Xanadu, being located on the beach offers a romantic and fresh atmosphere. The cuisine combines the traditional Indonesian dishes. 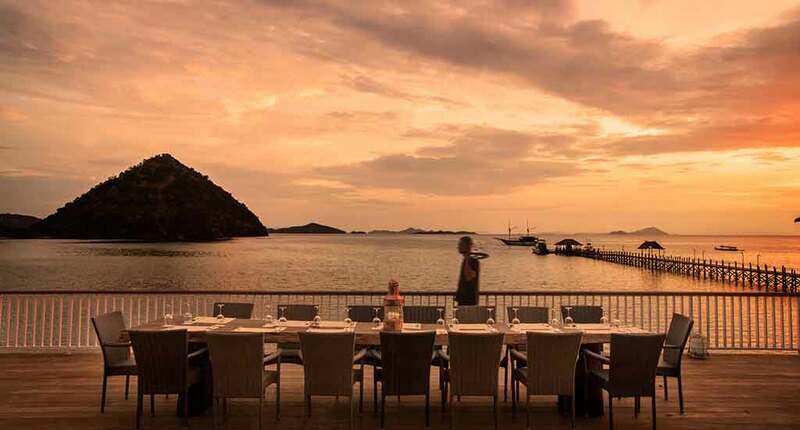 Atlantis on the Rock Restaurant is recognized as the best sunset point in Labuan Bajo. It’s open between 11 AM and 11 PM and boasts with great refreshing drinks as well as Indonesian food. 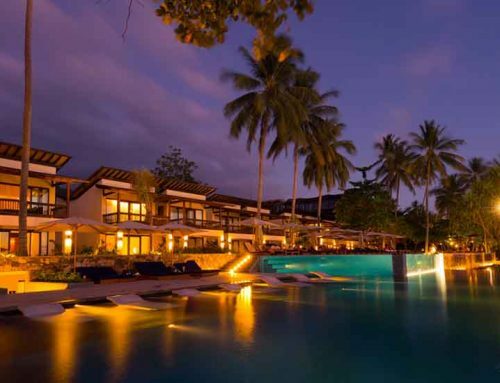 For the night life, the Plataran Komodo Beach Resort has designed the Atlantis beach Club. Located on the beach, it’s well-known as the one who offers the best sunset views along the coast. Other facilities that the resort provides include a pool placed right in front of the beach and a fitness center. You shouldn’t miss the Komodo National Park. Ask at the reception about trips that are organized to this destination. The park consists of three major islands, called Komodo, Padar and Rinca and 26 other smaller ones. The National Park was founded in 1980 with the main purpose of protecting the Komodo dragons, which are known as the world’s largest lizards. Starting with 1991, the park is part of UNESCO World Heritage Sites. 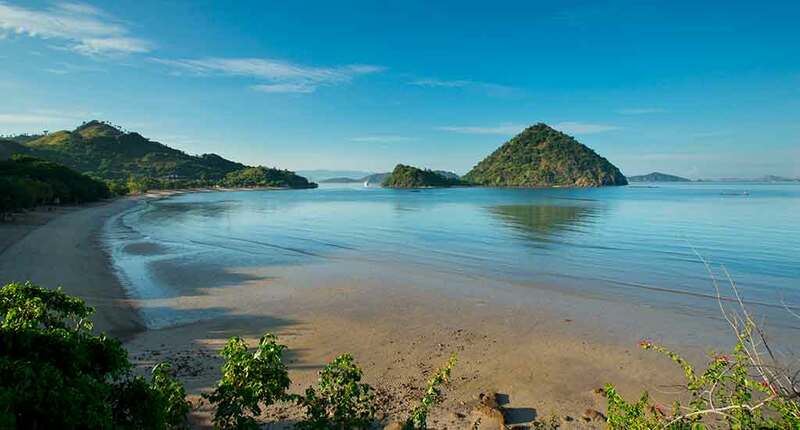 Moreover you should definetely go diving and snorcheling in Flores. The underwaterworld is simply stunning and rich of different species. Even at night time you will see the plancton reflections in the sea. This is something you will never forget again. 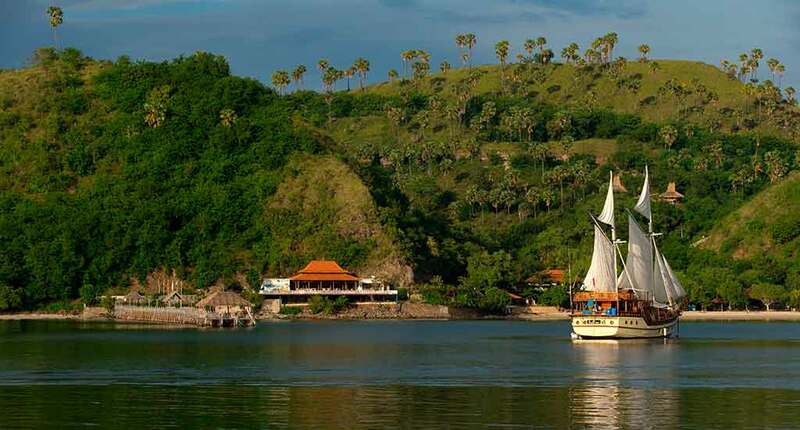 At Plataran Komodo Beach Resort you will calm down and experience nature at its best. Clear blue water, colorful sunsets, pure nature and wildlife – its definitely a place for dreamer, couples in love, and families looking for adventure. Address: Pantai Waecicu, Labuan Bajo, Kecamatan Komodo, Labuan Bajo, Komodo, Kabupaten Manggarai Barat, Nusa Tenggara Tim. 86757, Indonesia.